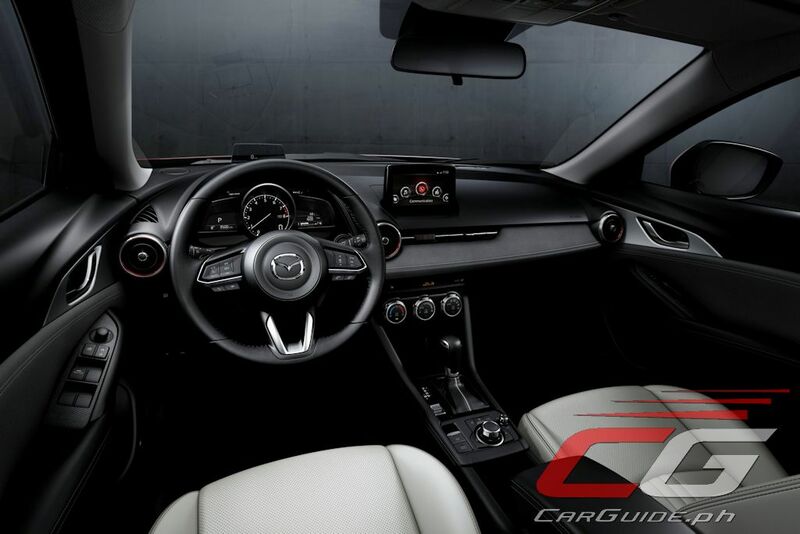 Exquisite and edgy—that’s the mission of the 2018 Mazda CX-3 as it makes its global debut at the New York International Auto Show. 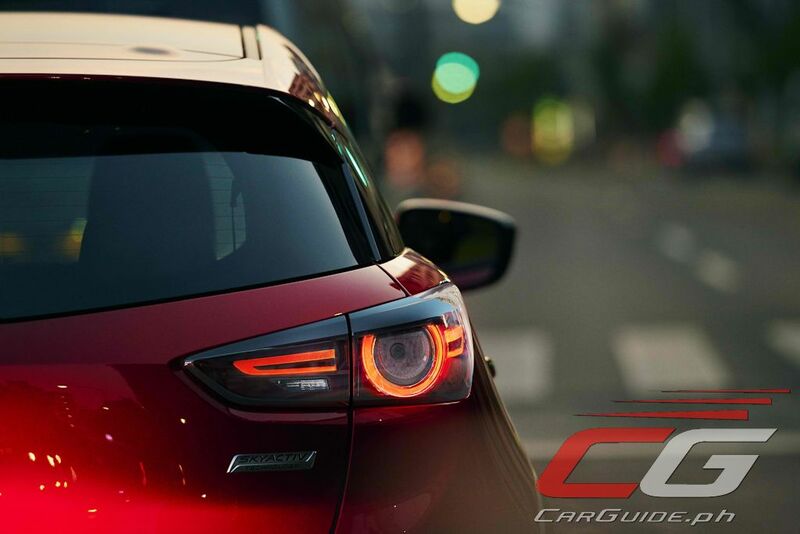 The smallest crossover in Mazda’s stable, the CX-3 offers an updated engine, new technologies, and improved refinement. Outside, it’s hard to spot the differences between the 2018 CX-3 and its predecessor. Upfront, the grille is new featuring split-horizontal slats. At the lower part, there are new chrome accents upfront that continue along the profile while high-gloss black accents at the pillars and fog lamp bezels give it a more premium touch. New 18-inch wheels and cylindrical LED taillights complete the changes. Soul Red Crystal is also added to its choice of palette colors. Inside is where the majority of changes lie. 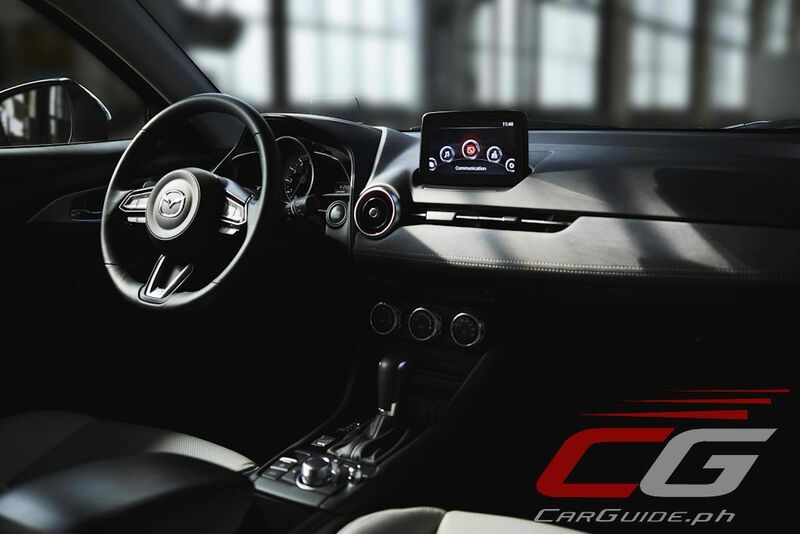 As a perfect example of Bundled Product Planning, the CX-3 sports a fully re-designed center console with an electronic parking braking. There are also bigger cup holders and finally, a lidded center console storage that doubles as a padded armrest. The changes continue with the seats. 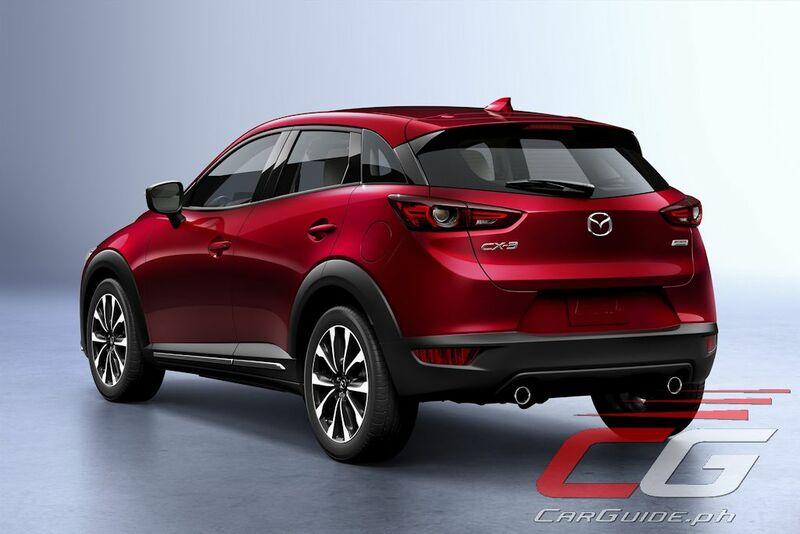 Adopting the CX-5’s high-density, vibration-absorbing material, they offer a firm and supportive seating. Full-on leather seats will also be made available for the first time. At the back, rear passengers now get an armrest with built-in cupholders. 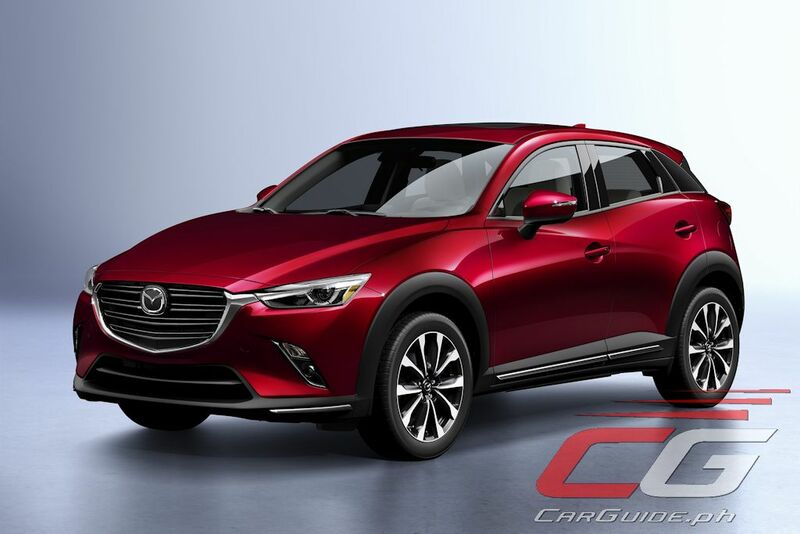 Striving for improved driving dynamics, the 2018 CX-3 boasts of an updated Skyactiv-G 2.0-liter gasoline engine now making 148 horsepower and 201 Nm of torque—figures matching those of the Mazda3. 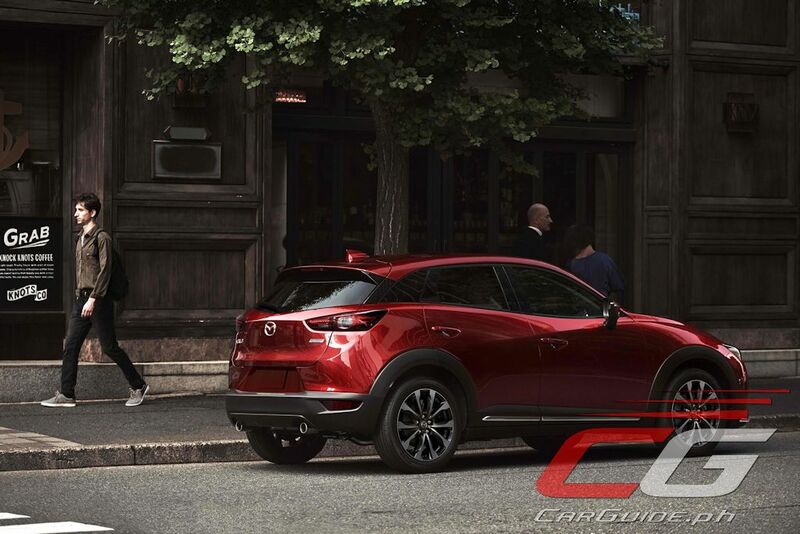 Enhancements have also been made to the CX-3’s suspension to improve shock and bump absorption while the steering system has been retuned for more accurate steering inputs. Thicker door panels, rear-door glass, headliner, and upgraded door seams additionally help provide a quieter and more refined cabin. 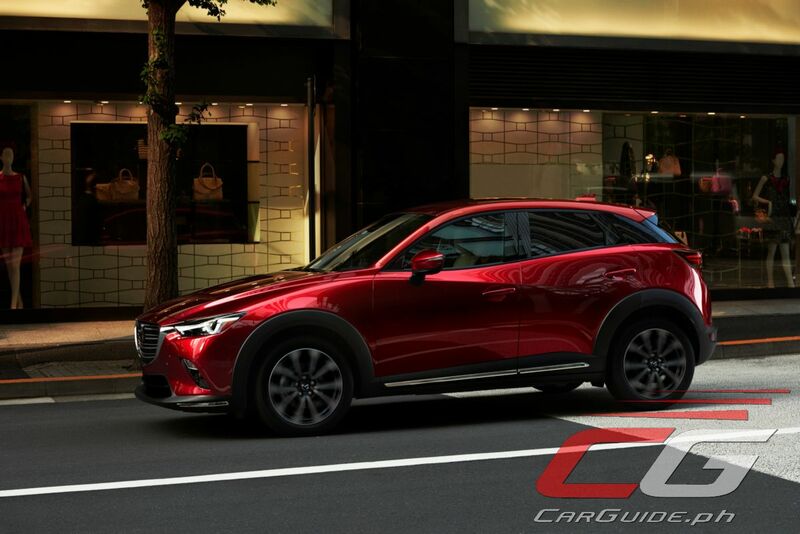 The 2018 Mazda CX-3 goes on sale in the US starting this first quarter of 2018. Although Mazda Philippines has yet to announce the availability of this sub-compact SUV in the market, it will likely make its Philippine market debut at the Philippine International Motor Show (PIMS) in October. Then you're not in their target market, especially if you don't have money to spare in the first place. The ecosport has a puny 1.5L engine, a lot less equipment and features. The new one looks promising though. Decent improvements but no matter what Mazda tries to do with it, it's still an epic fail of a vehicle. It fails to do its intended purpose. Bitter peasants who can't afford one. I know someone who has a mazda 2, 1 year palang, sira na car seat adjustment nang walang ginagawa, saan ang quality? 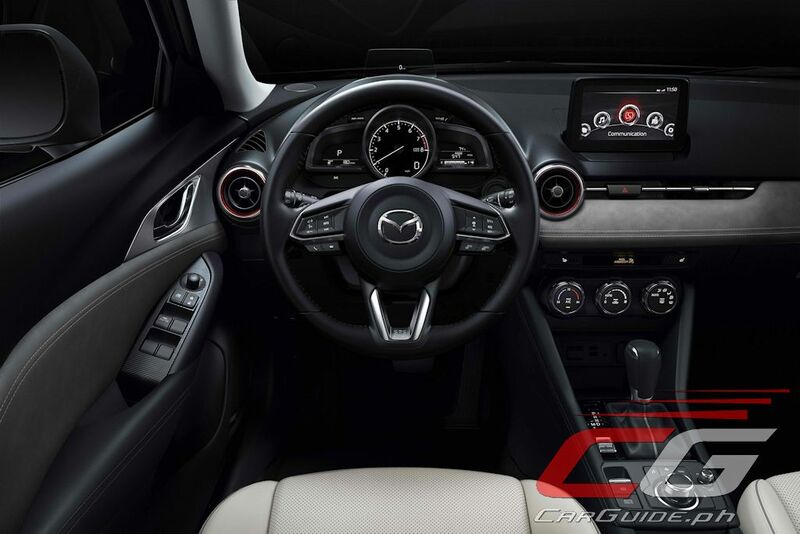 I have buddies who has their 2014 Mazda 3's and there hasn't been any problem with the car seat adjustment. It's your friend's handling of the car seat adjustment. If you take care of stuff, it will take care of you. In that case, you're not their target market. If you want space, get a van. And if you want a sporty car, get a sportscar. Not some half-assed sporty hatchback pretending to be a crossover. "Then you're not in their target market, especially if you don't have money to spare in the first place." Then why aren't billionaires buying this jacked-up Mazda 2? It neither handles good nor it is luxurious enough to warrant the price. Billionaires? Are you mad? If you use your head, they buy supercars. Those who buy Mazdas are in the upper middle class, not those in the lower middle classes who buys wigos and vioses. Neither handles good nor luxurious enough? Have you ever driven one? Try to compare it with the HRV or the Trax, both in price and features. It neither handles good nor it is luxurious!? Toyotas are great handling car, what a joke! Only the new Honda CRV and Civic, VW golf, Mazda 2, 3 CX3 CX5 CX9 and the MX5 are great handling cars, test driven them all. Except for the European luxuries, the rest are not even close in terms of interior quality and excellent handling. Only those? Subaru Impreza, Ford Focus and a lot of cars you missed says hi. The Honda CRV doesn't handle well, the handling is precise but floaty and lacks the feedback. The Civic is a bit better but lacks feedback. Volkswagens and Mazdas handle like a dream compared to the other mass market brands. Subarus also has great handling due to its AWD, they almost never slip even in wet conditions but lacks the sporty feel in Volkswagens and Mazdas. I like how you refrained from mentioning Ford. 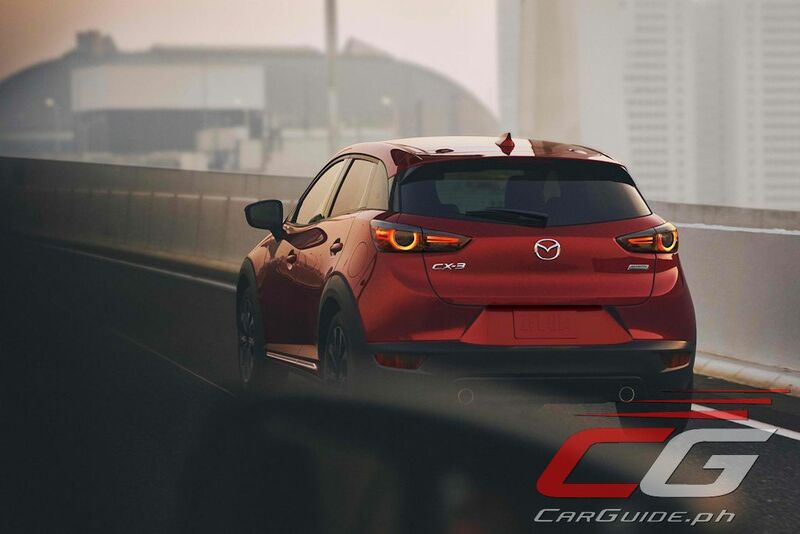 Now, if only Mazda created this little devil from body of a 3, it would have sold like hotcakes. I bet my 1 year salary on this. 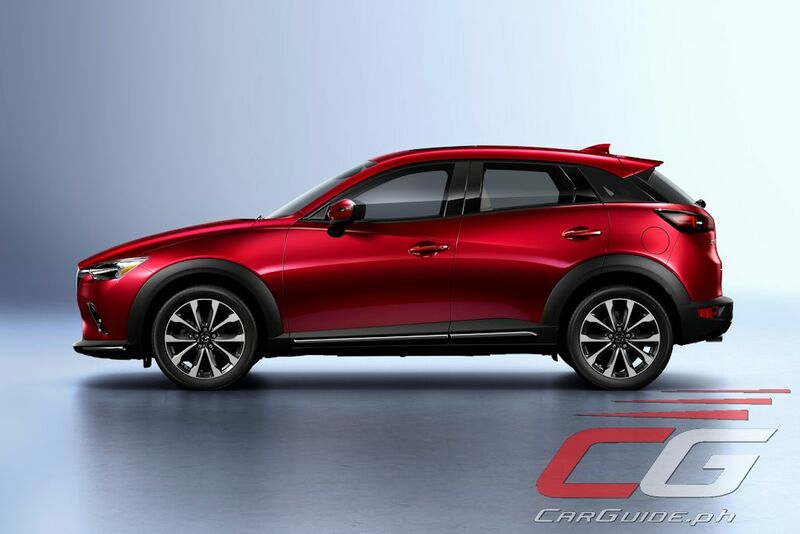 I like Mazda, but CX-3 is a failure, sales speak for themselves. Why would anyone buy this over priced jack up Mazda 2 when you can get a Mazda 3 Speed at its price. Better handling, longer wheel base. 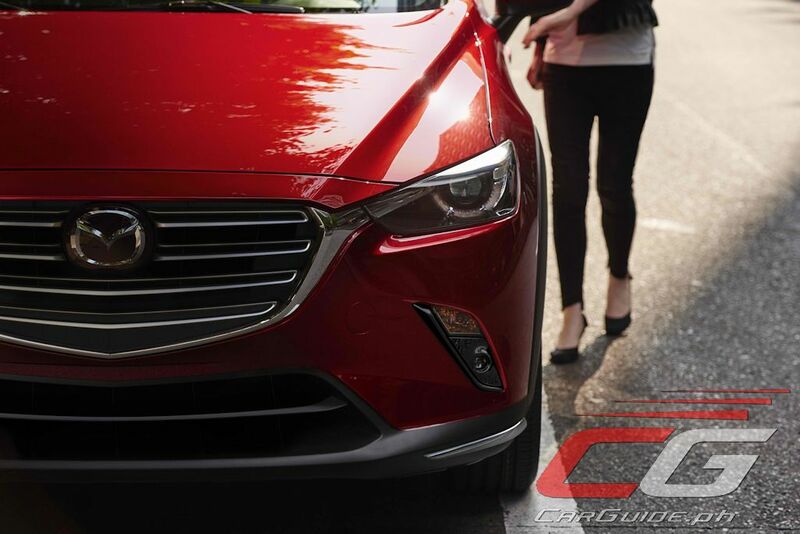 It doesn't even have the advantage of ground clearance since its just a few millimeter higher than the Mazda 3. I'd buy a Civic RS for that price, better space, might not be as good in handling.. At the end of the day, when its time to change vehicle, i'll can flip the Civic faster than a hot cake than this poser crossover..